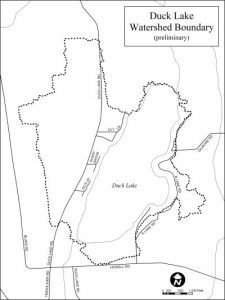 Duck Lake is a small lake in the Town of Conquest, located in the central part of the Oswego River Basin, north of the Seneca River. Duck Lake is a spring-fed lake. There does not appear to be any tributaries (rivers or streams flowing into a larger river or lake) to Duck Lake and it is believed that water from the lake may flow out both the north and south ends of the lake. The current state record for black crappie was caught in Duck Lake in 1998. 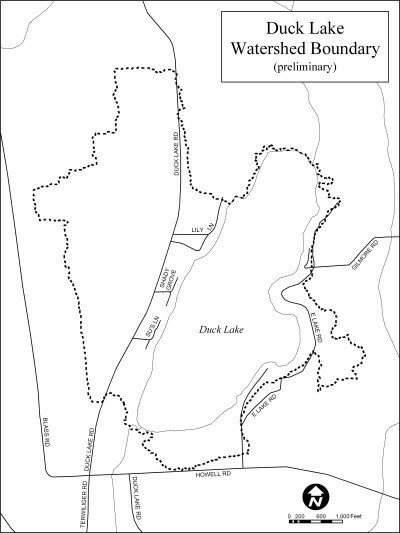 The Duck Lake State of the Lake and Watershed Mgmt Plan was developed in 2005. 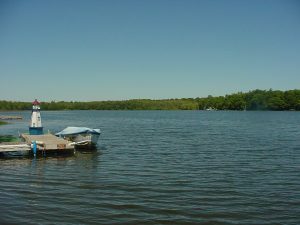 Duck Lake is also on the New York State Section 303d list as an impaired lake requiring the development of a total maximum daily load.